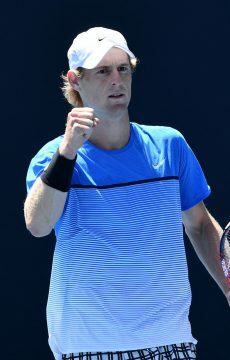 Victorian Marc Polmans ousts Luke Saville to reach Alice Springs final where he will play American Jarmere Jenkins. 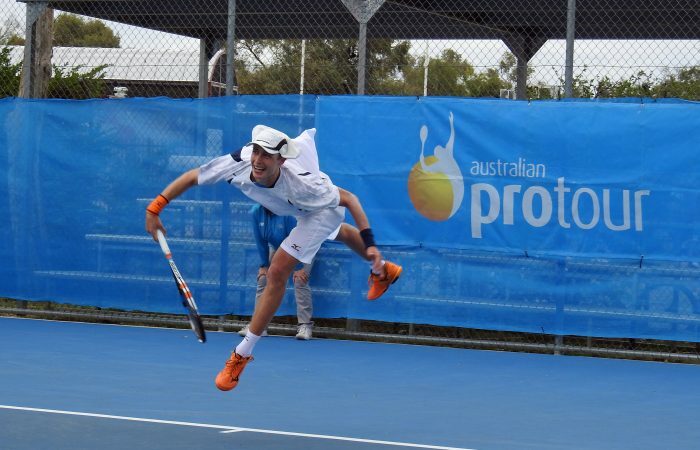 Marc Polmans has continued his impressive run in the latter half of 2016, charging into the final of the Alice Springs Tennis International on Friday with a straight sets win over second seed Luke Saville. 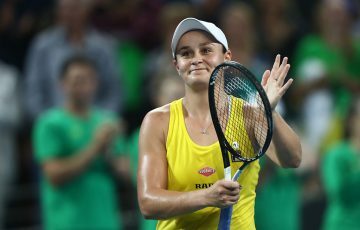 “To start off the Aussie circuit making the final, I’m pretty happy with that,” Polmans said after the match. 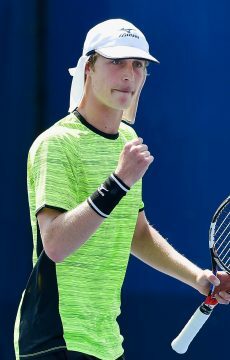 The 19-year-old Victorian is continuing on from a highly successful 11-week tour of Africa and America which resulted in a move of over 300 world ranking places to his current position of No.346. 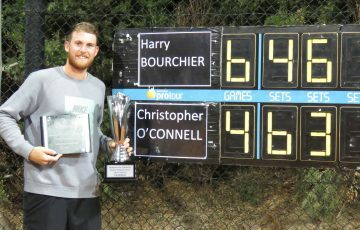 The sharp rise led to him being seeded third in Alice Springs this week, giving him a solid platform from which to work from – and he has taken full advantage of it. 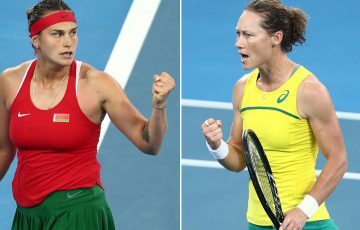 After taking out the doubles title with Saville on Thursday, the pair faced off in somewhat shaky fashion in the semifinal, trading multiple service breaks before settling into the match proper. However, it was Polmans who held the upper hand, remaining the steadier of the two as Saville attempted to mix things up and use the windy conditions to his advantage. 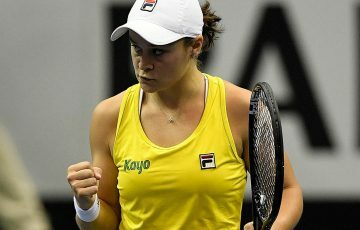 But it was all to no avail as Polmans – after pocketing the first set – went on to take a single break late in the second which was enough to secure the 6-4 6-4 victory. 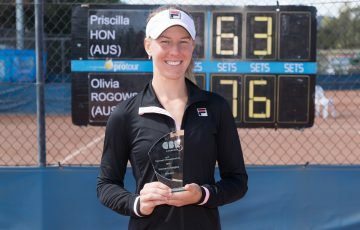 “It was a tough match and I was happy to get through,” Polmans said. “We both came out a bit sluggish but I was able to grab that first set. Then we started to play a bit better and it was a real battle in the second. 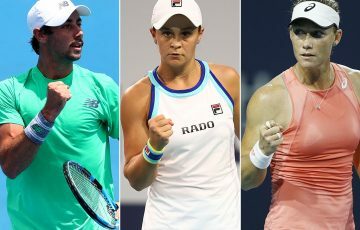 Polman now faces Jarmere Jenkins in the final after the American rebounded from a set down to take out fourth-seeded Kiwi Finn Tearney on Friday. Unseeded this week after a one-year hiatus from the game, Jenkins always loomed as an outside threat.